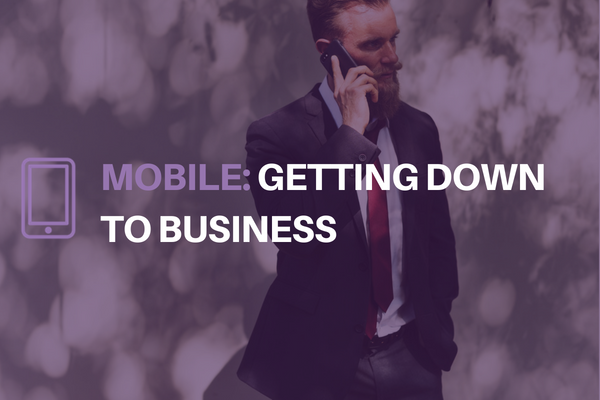 Mobile technology plays a pivotal role in putting businesses on a digital path, but there are also many practical benefits to choosing the right mobile services for your business. That decision can have immediate, tangible benefits for your business today and prepare you for tomorrow. Receive usage alerts to ensure you are always in control of your spend. Customers can benefit from consistent customer service, regardless where they are being contacted from.